History: Established in 1928 by 2 German piano makers, Paul Pollmann & Albert Schulze in Italy. 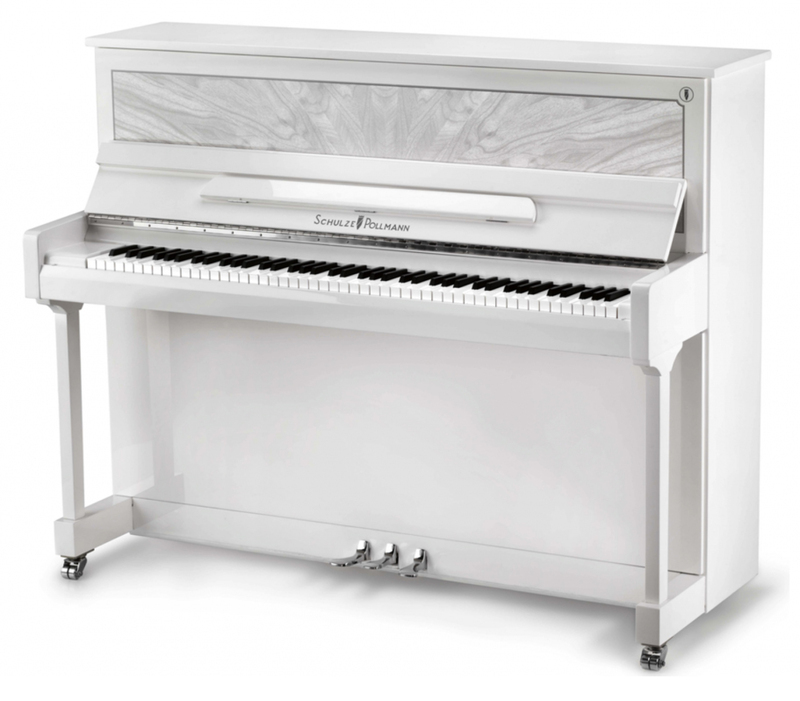 After relocating to city/state San Marino, they built pianos world renown for their beautifully designed cabinets and well constructed instruments. Today, the SU series is made in Asia with finishing in Italy.